Mastic Beach, NY - March 4th, 2014 - The Suffolk County SPCA has increased the reward to three thousand dollars for information leading to the arrest and conviction of those responsible for throwing a dog from the window of a truck last month in Mastic Beach. 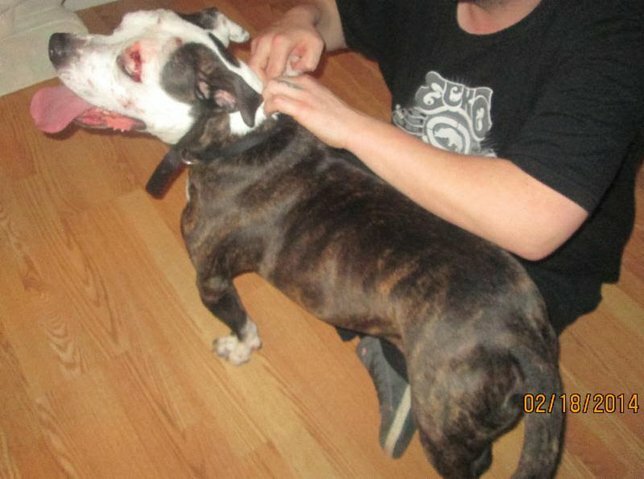 Roy Gross, Chief of the SPCA said that someone knows something about what happened to this dog and he hopes that the increased reward will entice this person to come forward. Meanwhile, the dog was treated by SPCA veterinarian Dr. Dennis Dougherty and has been reunited with its family after an investigation by Suffolk SPCA investigators led it to the owners. Gross said that "Hap" as the dog is known to the family is happy to be home. Subject: LongIsland.com - Your Name sent you Article details of "Suffolk SPCA Increase Reward to $3,000 for Info About Dog Thrown from Car in Mastic Beach"